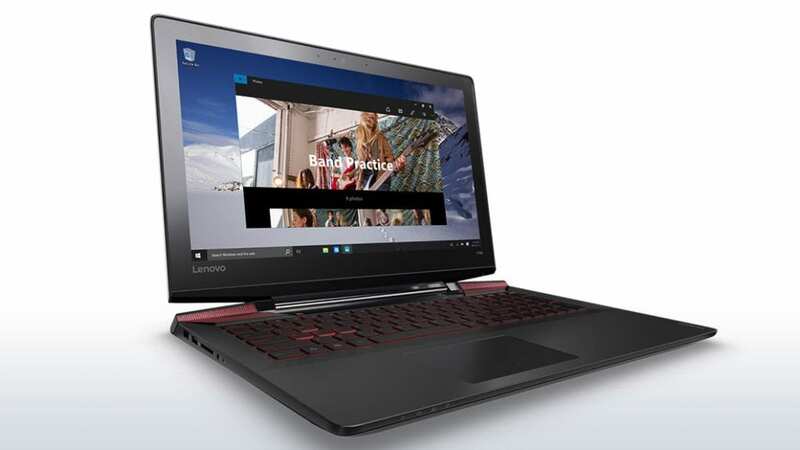 I would like to post my take on the Lenovo Ideapad Y700 laptop for gaming as it is one of the best $1000 laptops and I think for someone having a budget around that, it is a perfect buy. Let’s look into the details of this laptop and have a better idea about its specifications. The laptop has a nice aluminum finish and the hinges are given a really nice black and red mesh detailing that looks sleek. The laptop has a sturdy built and it looks like a premium gaming laptop. The display in this laptop is much better than the previous versions of the Lenovo notebooks and the display is having lustre rather than being the matte type screen. However, in comparison to the other gaming laptops like Alienware(Alienware display being much better and expensive :P) it is pretty average but nonetheless, it isn’t bad at all. If you want to watch a movie then I think you would be able to tell that the experience with the HD quality display is much better than the previous versions of the Lenovo laptops and trust me the quality is pretty amazing. 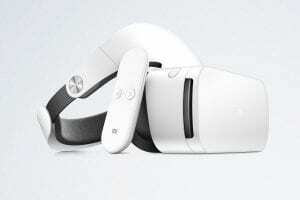 Apart from the amazing display they have the touch screen which helps in easier navigation and it is sensitive enough to easily operate, and there haven’t been any consumer issues reported in regard to that. 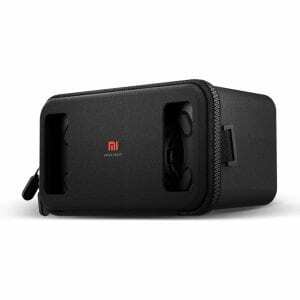 Coming to the audio of the system, it has well partnered with JBL and that is a positive point for the laptop as the speakers do play a major role in providing high-end quality audio. Even when you are into the gameplay you get a balanced audio which really helps in getting into the feel of gaming . For an audiophile gamer, this laptop is going to be a really good buy as it has a little bit of every other feature including the best sound effects. This laptop includes the Nvidia Ge Force GTX 960 GPU with 4 GB RAM, so when it comes to gaming it has a pretty good refresh rate and can work really well with the graphics demanding games which make it ideal for gaming! The performance of a laptop is something that really matters to me and I could easily get annoyed with a slow PC, the fact that the processor here is fast is something that is an added advantage to a gaming laptop. On the level of performance, it is really fast and comparatively better than Dell and Alienware laptops so that makes it a really good choice for a budget of $1000. Since we are talking about gaming , I think it would do better than the ASUS ROG GL552 since it has a much faster refresh rate as mentioned above.To be fairly compared the ASUS ROG GL552 is cheaper(not much difference) and hence making it little obvious that there is more to be expected with this laptop. 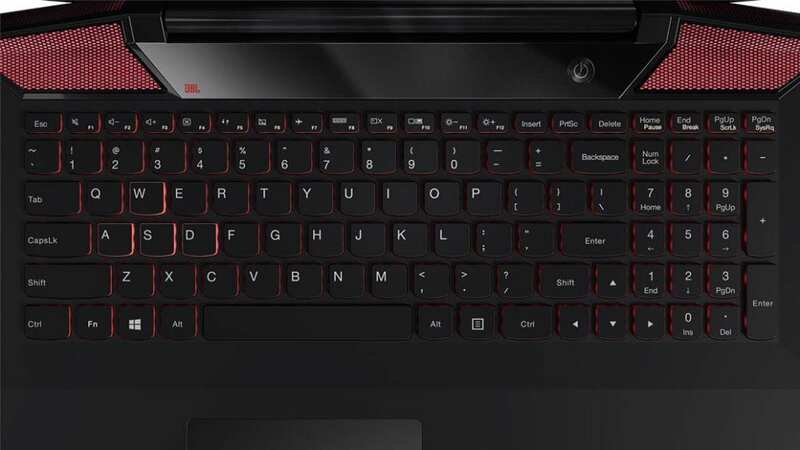 The keyboard looks really cool with the red backlit lights and they have this comfortable design where each of the keys is curved inwards, making it really comfortable.The W, A, S, D, keys have a much brighter red color around them since they are the basic navigation keys when it comes to gaming! The keys are nice and spongy, they were complaints that the keyboard got heated up due to prolonged gaming and that could be one of the major drawbacks of this laptop. Coming to the ports, it has enough ports which include two USB 3.0 ports, a full HDMI port and an Ethernet port along with a secure lock slot.On the other side, it includes a USB 2.0 port, a 4 in 1 card reader and a headphone jack as well.These are more than enough ports for gaming and the controllers that would be used. 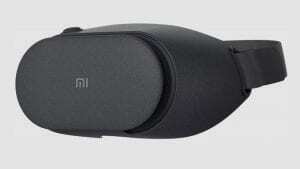 The battery life is said to last for 5 hours by the manufacturers. However, while used practically it lasted for around 3-4 hours while browsing and if you include gaming then the battery lasts only for an hour or so. The battery life should have been a little better(just my expectations).It does come with a year Warranty. It is a really good buy for a gaming laptop in the $1000 price range, I think it is having pretty much everything that a gaming laptop should have. It is good for gaming apart from the battery life, I think everything about the laptop is excellent for a gamer.It is fast and does have a good quality display, it is everything you could get in the price range and if you really want a gaming laptop then it is a must buy! First time hearing about this laptop but it sounds very cool. Really like that it has a fast processor that is always a good think on a laptop. This laptop would fit me because i a person you does multiple tasks and the processor speed would allow me to do that. Too bad its out if budget. Thanks or the review. Hi Antonio, you can check out the Asus ROG522 which is good as well and a bit cheaper else you can look into gaming laptops within your range here in the “Gaming laptops Review” tab to make a better choice. My son is looking for a gaming laptop for Christmas. You talked about the refresh speed, but did not give comparison numbers to the other two laptops that were mentioned in the post. What is the refresh rate of this laptop. I like the idea of the backlit keyboard, so it could be used with the lights out. What kind of cards will the 4 in 1 reader see. I use Micro SD cards will this work. Does this unit have a bluetooth option. During gameplay on low settings(1080p) the laptop hits about 75fps which is better than the other two laptops which are at around 65fps. The 4 in 1 card reader includes these three cards Memory Stick, Multimedia Card, SD Memory Card, XD-Picture Card. 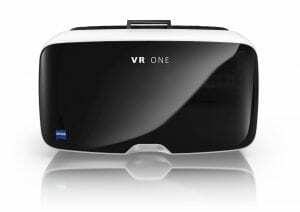 I don’t think the GPU is good for VR, it is fine for beginner gamers. You need to check out other laptops that are VR ready like the ones mentioned in the post Top 5 affordable VR gaming laptops.